At least 20 years of work experience (at least 5 years’ experience as CEO of an institution, Board level Director of PSU, in the pay scale of Joint Secretary Rank in Central Government) with a proven track record of working very closely with industry and government on the subject of quality, standards, conformity assessment and running a national quality movement and risk management with respect to certification and accreditation. Knowledge of GFR, Financial Management, HR and administration would be added qualification. DesirableExperience in administration preferably of heading an organization and leading a team. Method of recruitment, tenureBy direct recruitment for a period of three years, preferably not above 57 years of age on the date of advt. 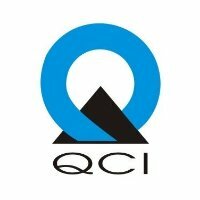 Interested candidates fulfilling the eligibility criteria are requested to submit the application in duplicate by post in the prescribed proforma available on QCI website: http://www.qcin.org. Nominations are invited from reputed Professionals / Organizations for the post of Secretary General. 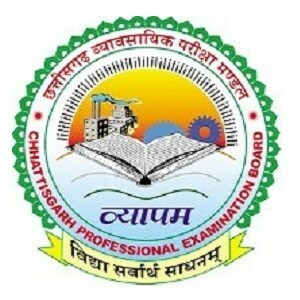 The nominations can only be forwarded by the Head of Institution/Organisation/Industry of repute of eligible candidates on the letter head of the organization/professional body, enclosing the latest CV in the prescribed proforma alongwith a 250 words summary of the suitability of candidate for the said post. Nomination without the ‘summary’ may not be entertained. In each of the case above, the envelope should be superscribed as ‘APPLICATION / NOMINATION FOR THE POST OF SECRETARY GENERAL’ to, Quality Council of India, 2nd Floor, Institution of Engineers Building, Bahadur Shah Zafar Marg, New Delhi-110002. 1 .Persons already in employment / Government job should route their applications through proper channel alongwith NOC from the present employer. 2.Applying forthe post and merely fulfilling the eligibility criteria does not confer the right to be called for interview. 3.0nly shortlisted candidates will be called forthe interview. 4.Canvassing in any form would disqualify the candidature. 5.Vigilance clearance would be required from parent institution.